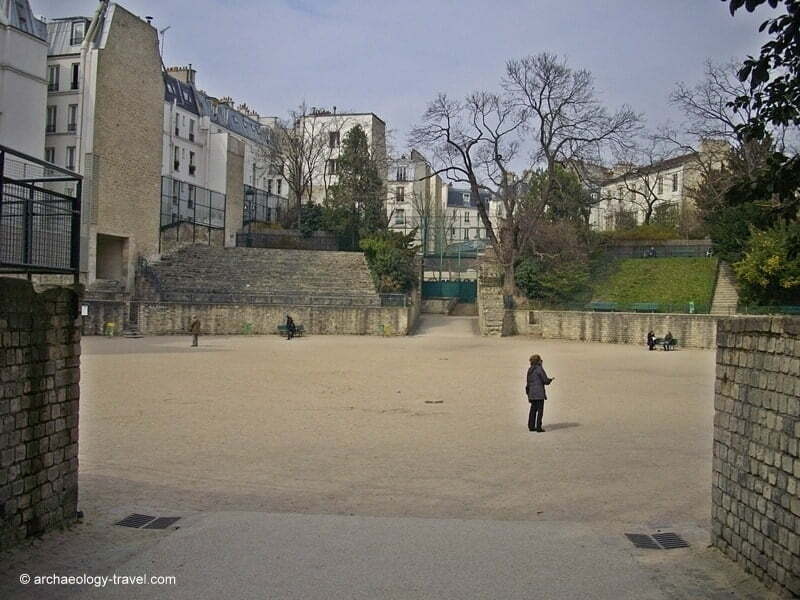 Although much of the Arènes de Lutèce is a recent reconstruction, nonetheless along with the nearby Thermes de Cluny (the public baths), these are the most important Roman archaeological remains in Paris today. 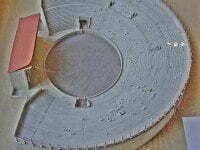 Obviously an amphitheatre, with an elliptical shape, there is a break in the terraces, on the east side, in which there was a stage of about 42 metres long. 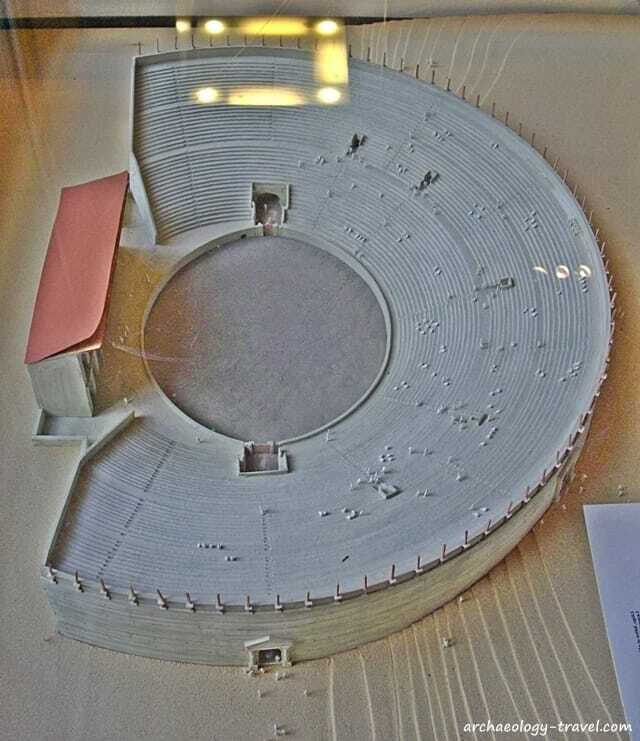 The nine niches that formed the back of the stage are still visible. 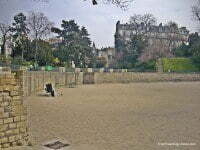 As are some of the animal cages that would have opened directly onto the arena. 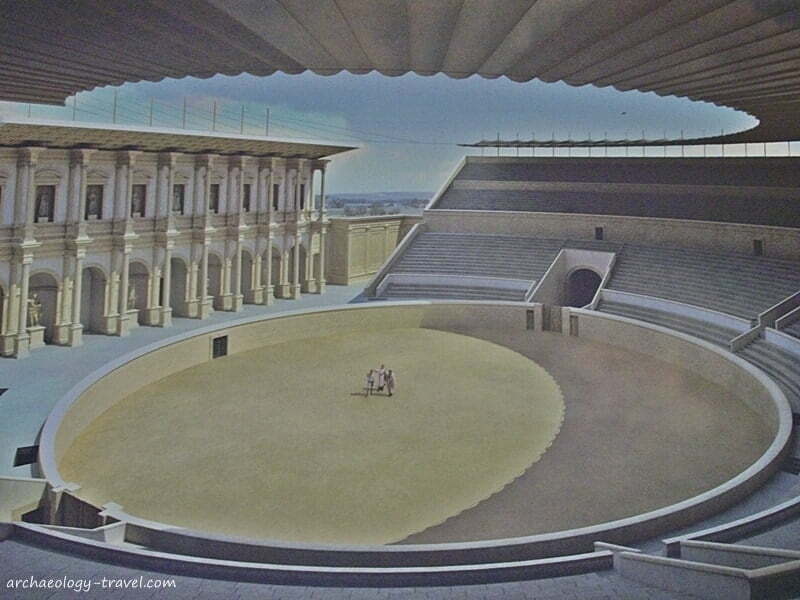 This particular amphitheatre then would have served both for theatrical performances and gladiatorial combats. 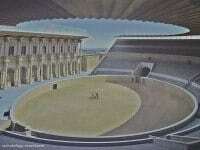 It was constructed in the 1st century AD, and is thought to have seated some 17,000 people. 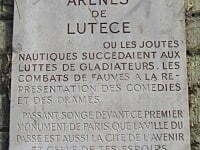 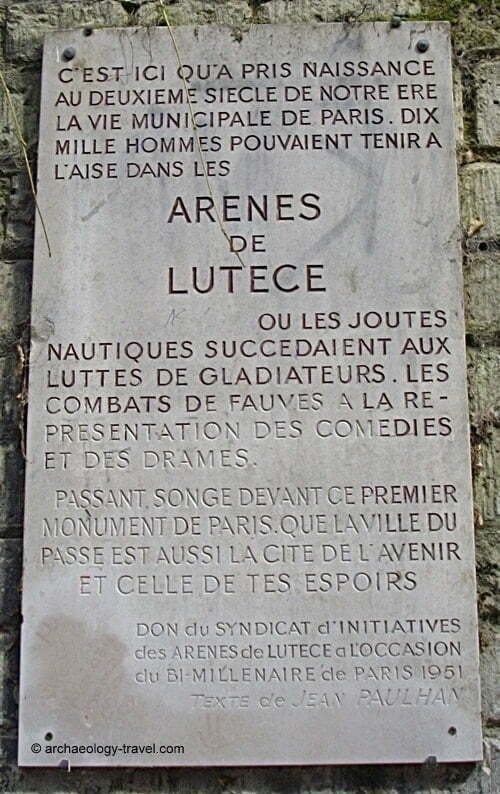 The destruction of of the amphitheatre started during the sack of Paris by the Barbarians in 280 AD. 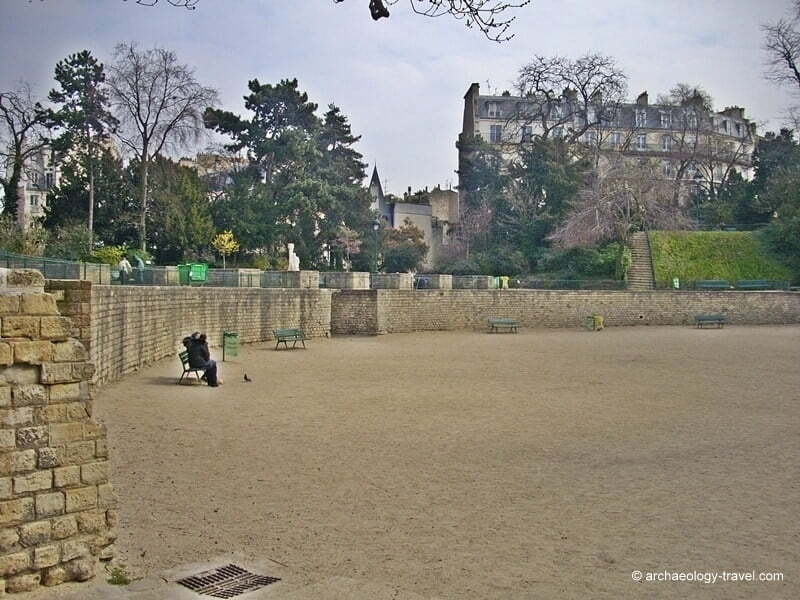 A considerable amount of stone was taken to the nearby Île de la Cité to build defensive fortifications. And at the beginning of the 13th century it was finally filled in having briefly been a cemetery. 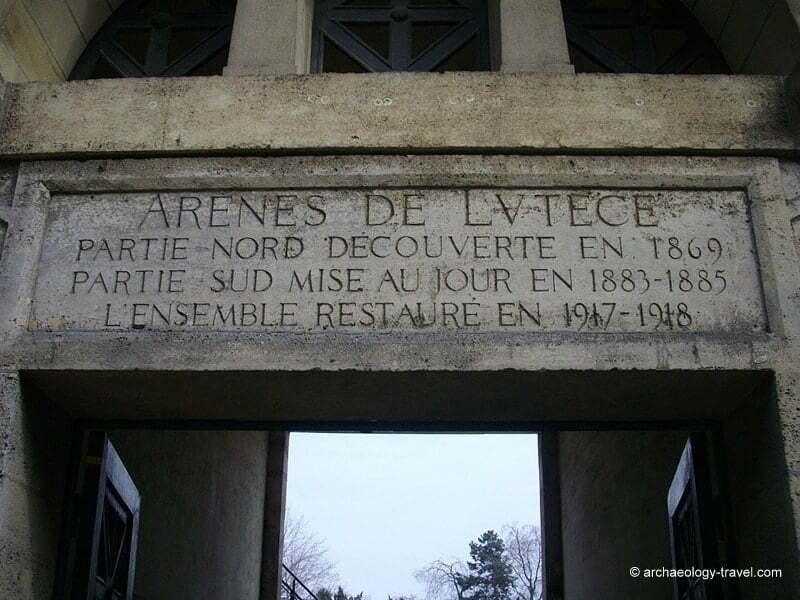 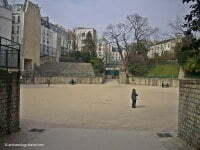 The area was long known as Les Arènes, although the exact position of the arena had long been forgotten. 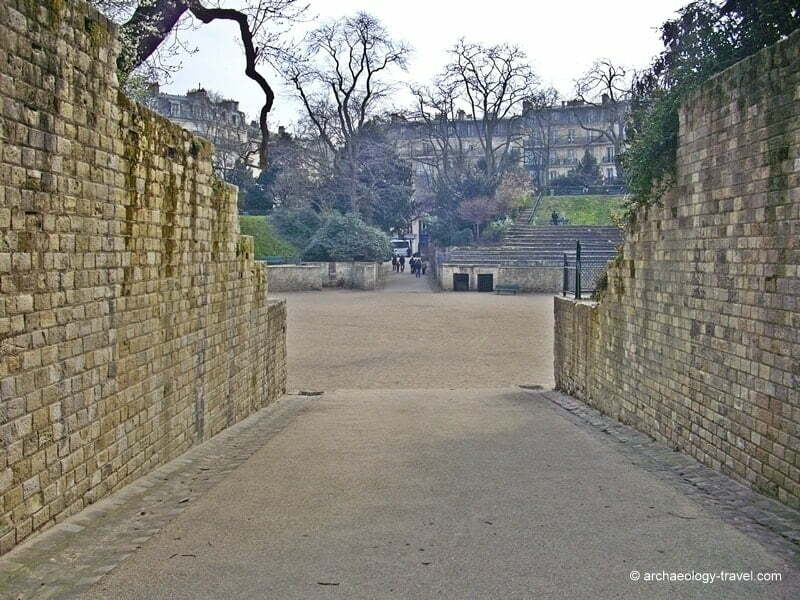 It was not until building work in the 1860s that the monument came to light once again. 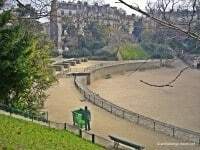 It was Victor Hugo who spearheaded a campaign to save and restore the amphitheatre, which was reopened as public square in 1896. The amphitheatre is open during the winter from 8:30 am -5 pm daily; during the summer it remains open until 9:30 pm. 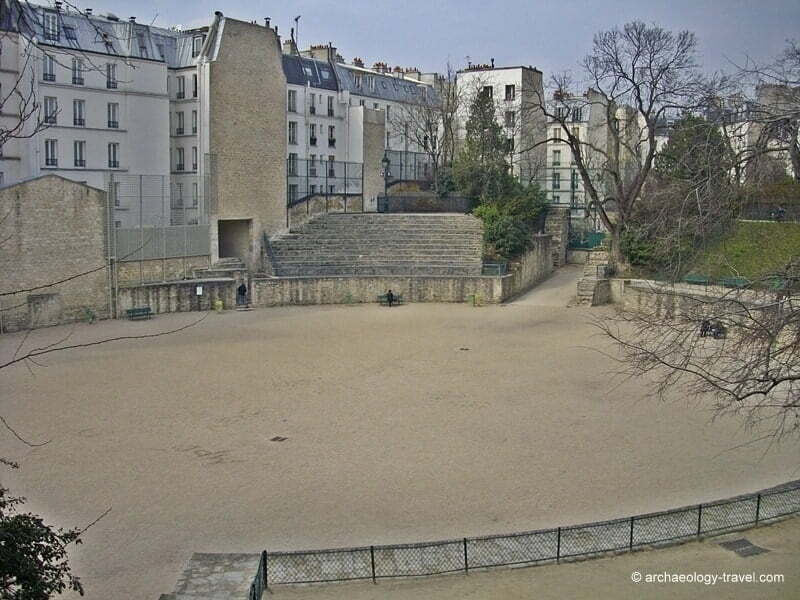 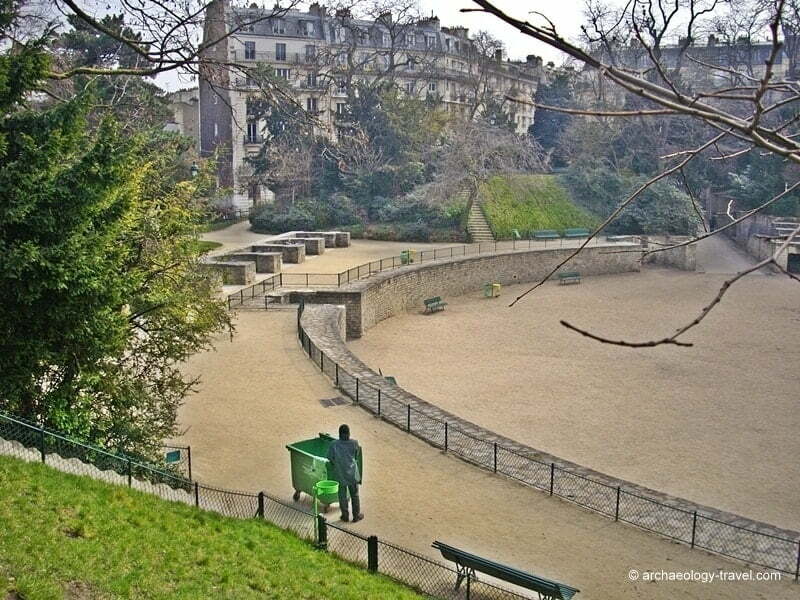 Where is the Roman amphitheatre in Paris? 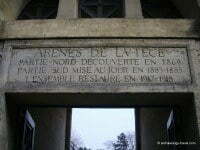 The amphitheatre is accessible via three entrances: a passageway through the building at 47 rue Monge; a long open corridor open on rue de Navarre; through the Square Capitan at 10, rue des Arènes.